The heat this summer is so intense that if you stay under the sun for just a few minutes, your skin will be damaged. So for today's post, I wanna share the products I've been using to keep my skin protected and what makeup I use to compliment them. 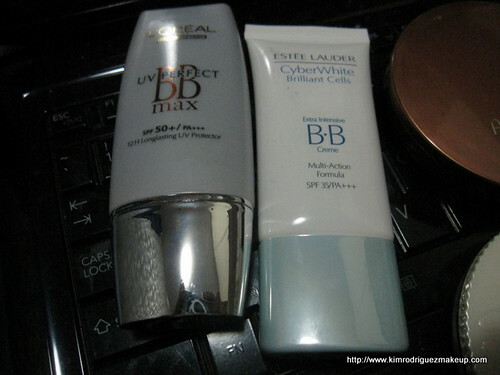 I use this two newly released BB creams by Estee Lauder (SPF 30) and Loreal (SPF 50). 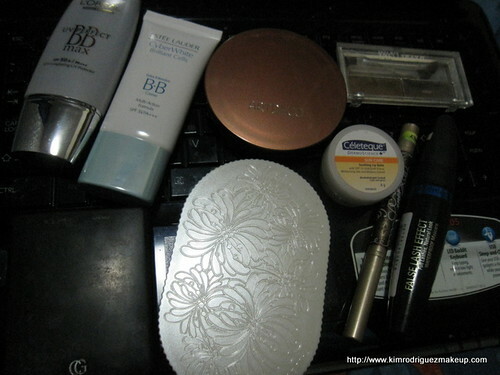 For normal days, I use either of them alone or as a base then topped with the Paul & Joe powder foundation for more coverage. 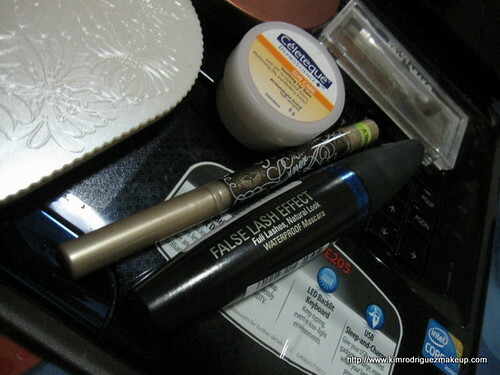 Celeteque lip moisturizer also with SPF for my lips, waterproof eyeliner from Majolica Majorca and waterproof mascara from Maxfactor. 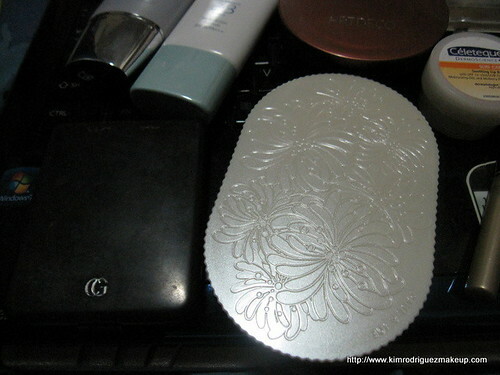 Bronzer from Artdeco or a peach blush from covergirl for that healthy summer glow. How about you? What are your staple products this summer?